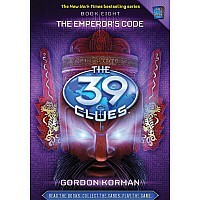 Join ANYTIME TO PLAY FOR THE CHANCE TO WIN!As the race to find the 39 Clues builds to its explosive finish, Amy and DAN must explore an ancient culture and steal a Clue guarded by thousands of the world's best-trained soldiers. 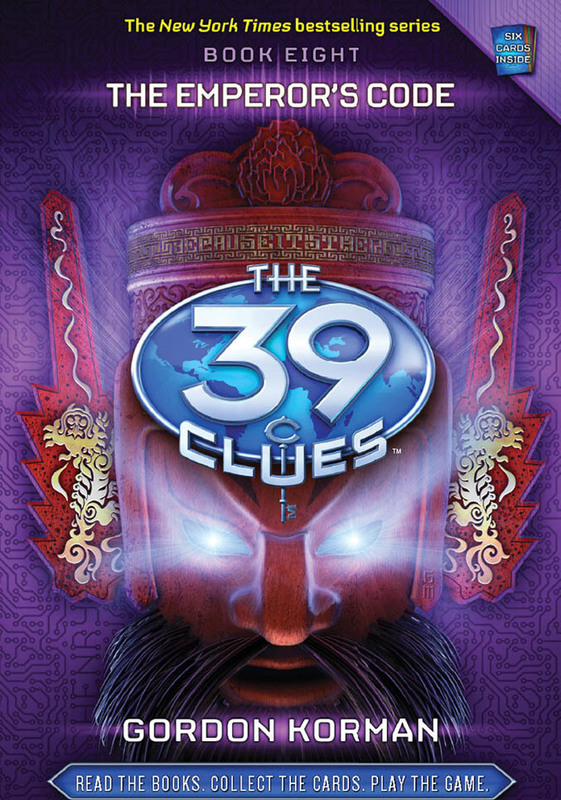 It's the most dangerous Clue search yet. As their enemies crowd in, Amy and DAN find themselves separated for the first time ever. The choice lies before them find the next Clue, or find their way back to each other.